There is always such a sweet spirit at baptisms. This week we had an 8 year old child in our Ward get baptized. Sister Sharpe and I felt we really wanted to get an investigator to go and feel the spirit there. We almost forgot about it until an hour and a half before the baptism. Frantic, we called a bunch of people and none of them could make it. Then Sister Sharpe suggested we call Iosia (remember that big Samoan?). I hesitated because he disappeared off the face of the earth a few weeks ago and wouldn’t answer the phone. We called anyway and he answered! And you know what’s even better?? He agreed to come! Yippee! He even was there 15 minutes early, when usually island time is about 45 minutes late 😉 he really loved the baptism, and we saw him wipe a tear from his eye when we sang the closing song, “A Child’s Prayer” he said he wasn’t expecting to come, but he was so glad he did. 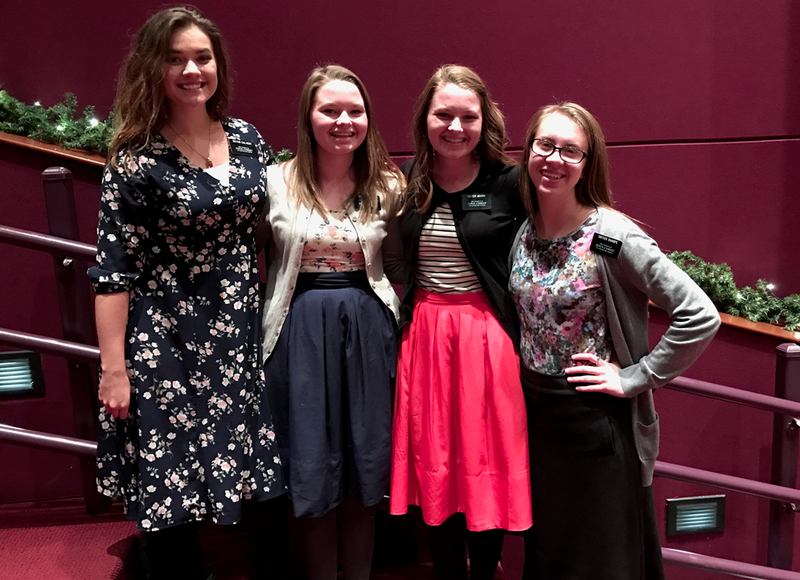 Also some members in our Ward from Samoa were there and they knew him! They were so happy to see him and Sister Fa’amuli said, “When are you going to do this? Next week?” It was so funny.